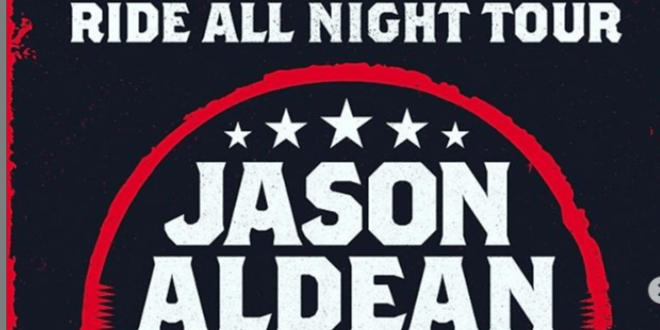 Jason Aldean will be making a stop in Missouri on his 2019 Ride All Night tour with Kane Brown and Carly Pearce! Yesterday Jason announced the tour that will make a stop in STL at the Hollywood Casino Amphitheatre on August 24th! Loretta Lynn has accomplished a lot, but will experience her very FIRST birthday party on April 1st in Nashville! Loretta was surprised by Garth Brooks who presented her with a lavender cake that had a picture of herself on it. Let’s all hope this wish comes true for her! !